Jennifer Lawrence has confirmed that she is engaged. A rep for The Hunger Games actress confirmed to the US’s Fox News and PEOPLE that the star is engaged to partner Cooke Maroney. There’s no word on when the pair will tie the knot or any details of how the big question was popped, but Jennifer is said to have shared the news with her nearest and dearest. 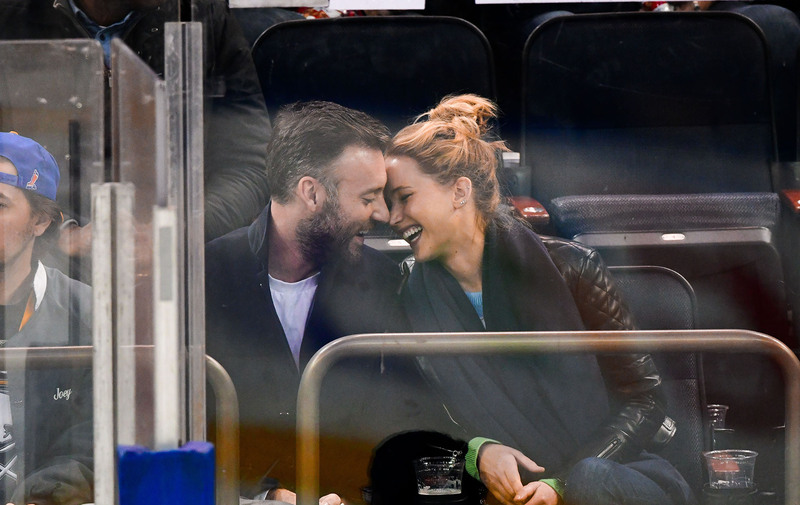 The American Hustle Star and her now-fiancé sparked rumours of a possible engagement when they were spotted out for dinner in New York earlier this week. Fellow diners noticed that the 28-year-old was sporting a massive rock on her ring finger that looked like it could have been an engagement ring. While it has not been confirmed how long the high-profile couple have been together, Jennifer was first spotted out in the open with her 34-year-old partner last summer. Multiple outlets reported that the Passengers actress, whose co-star Chris Pratt also recently got engaged, had started dating the art gallery director back in June. This exciting news may not come as a shock to some, as the notoriously private star previously opened up about marriage. The X-Men star told Vogue about her hopes to get married, saying: ‘I can’t wait to be married. I feel like if I find that one person who I want to spend the rest of my life with, who I want to be the father of my children, that I would absolutely not f*ck it up. ‘But I’m also not banking on that,’ she added. And when it comes to her possible plans for her big day, we might see the star, who last year attended pal Amy Schumer’s nuptials, shun tradition.